The U.S. Securities and Exchange Commission (SEC) is actively protecting investors from unregistered or fraudulent ICOs, which is why they have provided this information about the “Three Rs” of ICOs: Risks, Rewards, and Responsibilities. 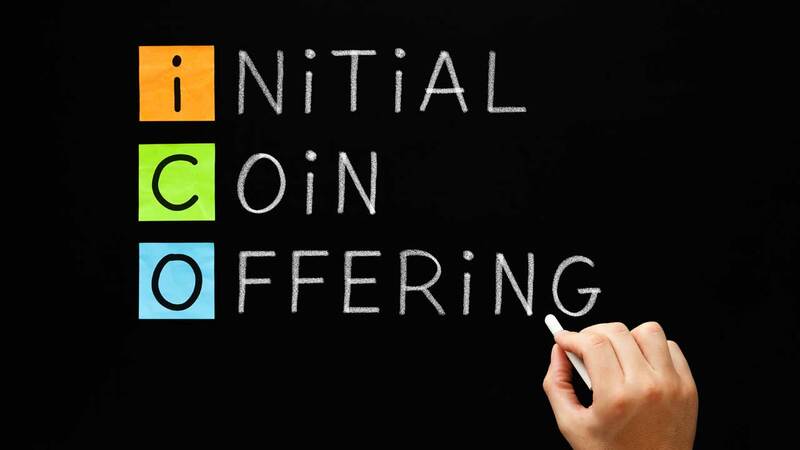 ICOs can be security offerings – ICOs, based on specific facts, may be securities offerings, and fall under the SEC’s jurisdiction of enforcing federal securities laws. ICOs may pose substantial risk – While some ICOs may be attempts at honest investment opportunities, many may be frauds, separating you from your hard-earned money with promises of guaranteed returns and future fortunes. They may also present substantial risks for loss or manipulation, including through hacking, with little recourse for victims after-the-fact. Here are some examples of enforcement actions and trading suspensions.